I’m not sure about you but multiplication was always something I struggle with at school. 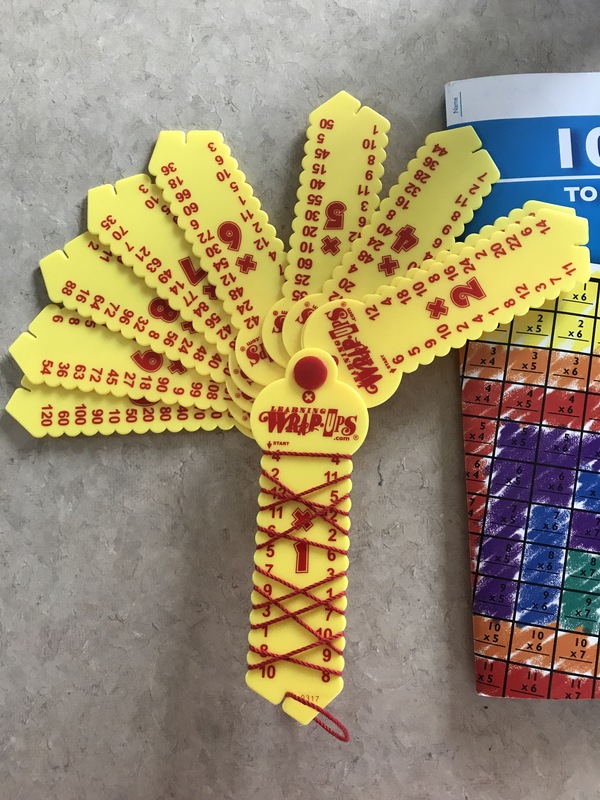 When Evelyn started learning her multiplications she ran into the same problem as I did when I was a child, the girl learns the same way I do repetitive and spiral learning with hands-on, something public school wasn’t doing for her. 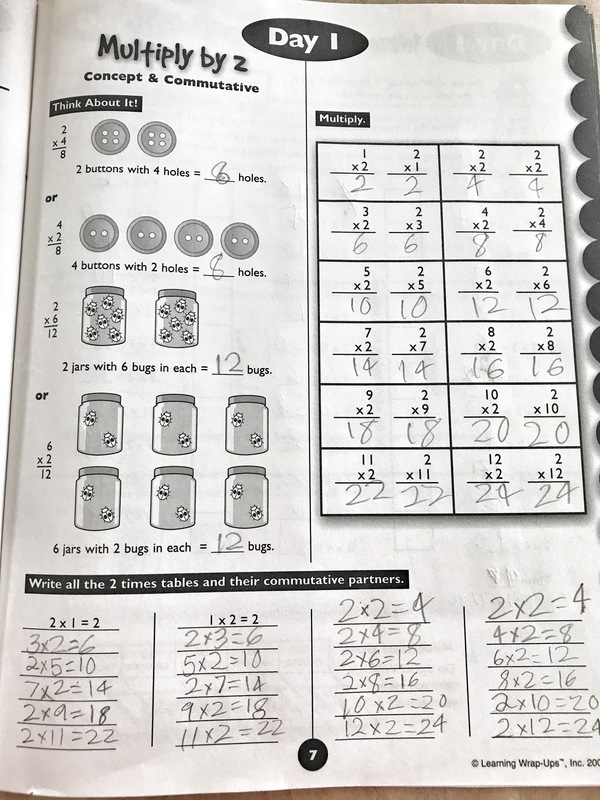 Multiplication was something I wanted her to really focus on without “falling behind” as her teacher said when she was in public school. 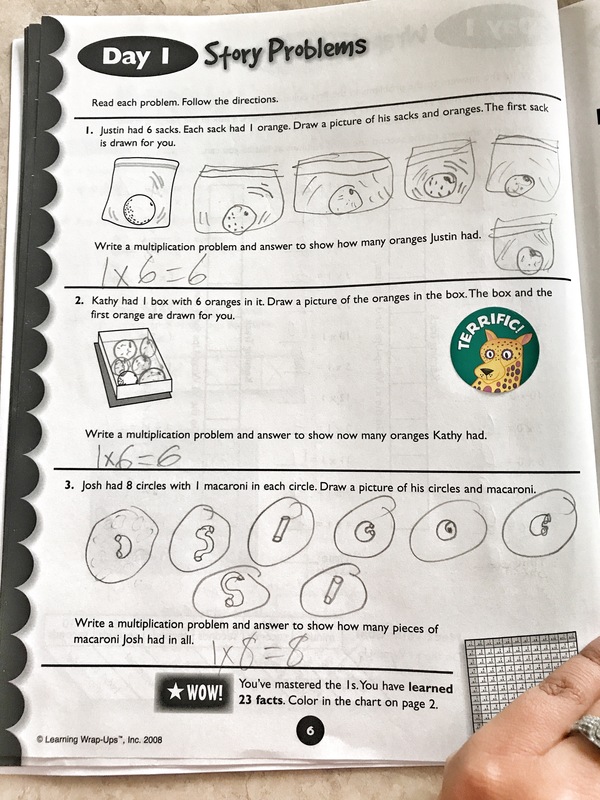 So once I started homeschooling I made it my mission to find a way for her to learn her multiplication… and guys I found it! 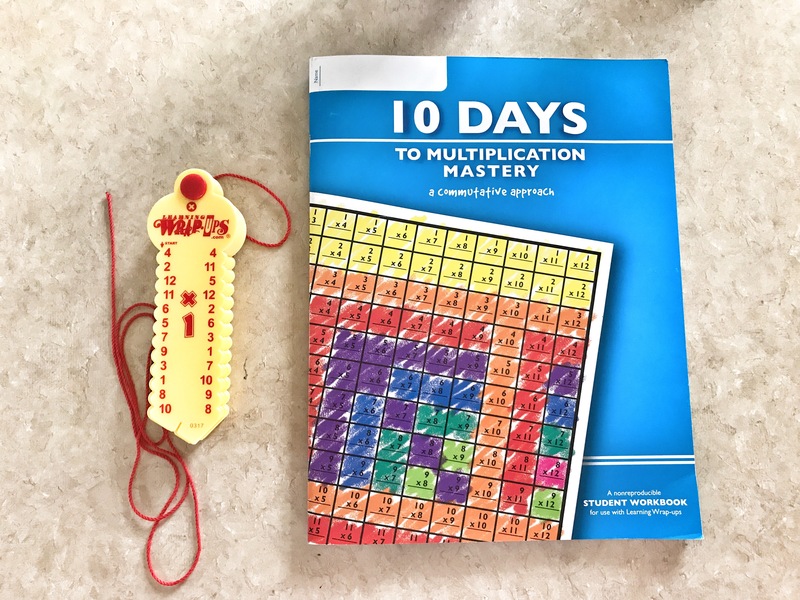 It’s called, ” 10 days to multiplication mastery (a commutative approach)” and ” Learning wrap ups”. I can’t stress enough how amazing this is!!! For just under $20 on amazon I bough these two that go hand in hand. I was so amazed at the simplicity and how hands on it is and and most of all how easy it is to learn and it’s fun! I bought the book here and the wrap here, (I do not get paid for this, I simply wanted to share this) . Also they have division, addition, subtraction wraps and books! 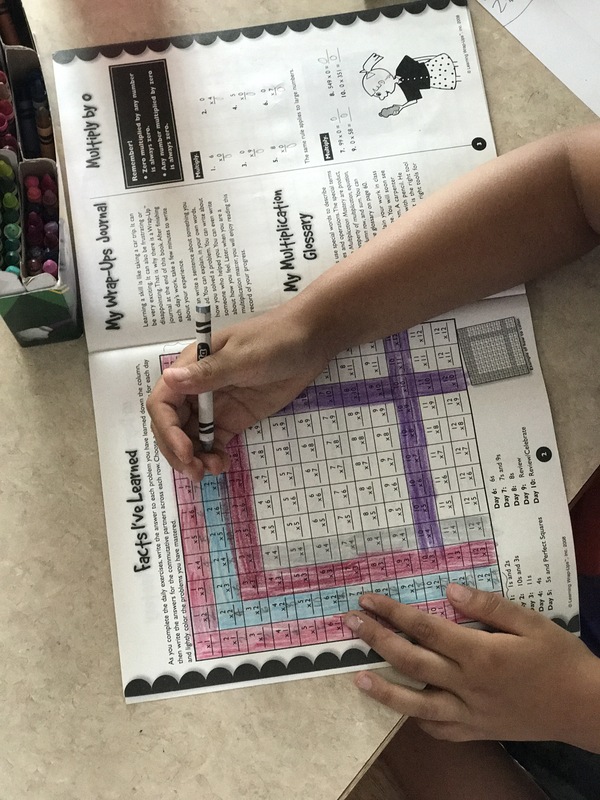 The wrap up is for practicing multiplications. 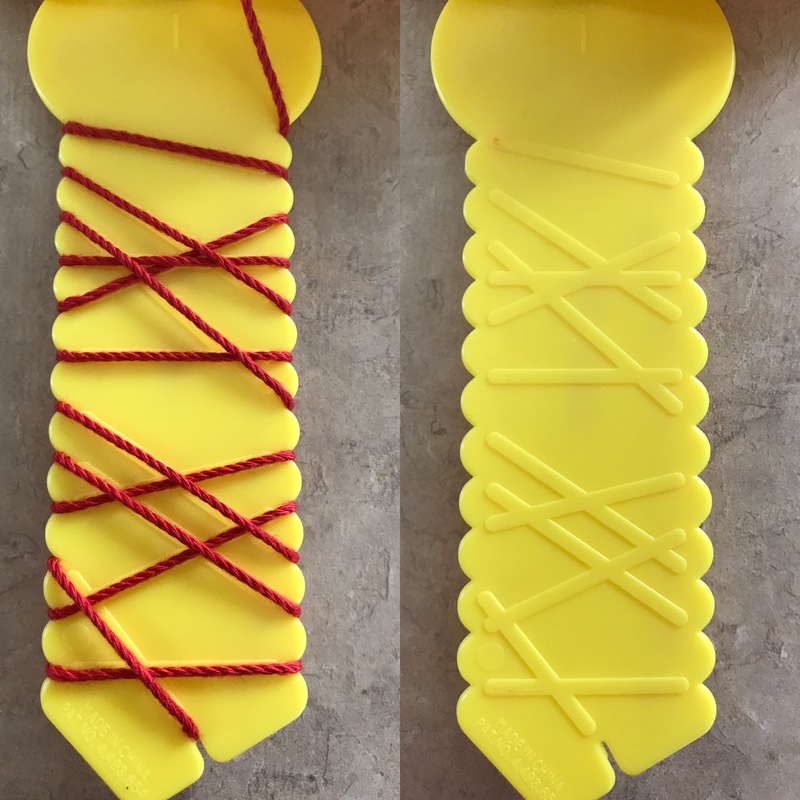 The book will have you practice with the wrap until you beat your own record! How do you know if you have wrapped it correctly? Check the back! Once you have done the wrap, simply turn it around and if your wrap is on all the lines you have done it correctly! Now the book is repetitive but that was the point when we bought it since that’s how Evelyn learns. The point is to learn them in 10 days, hint, the name. 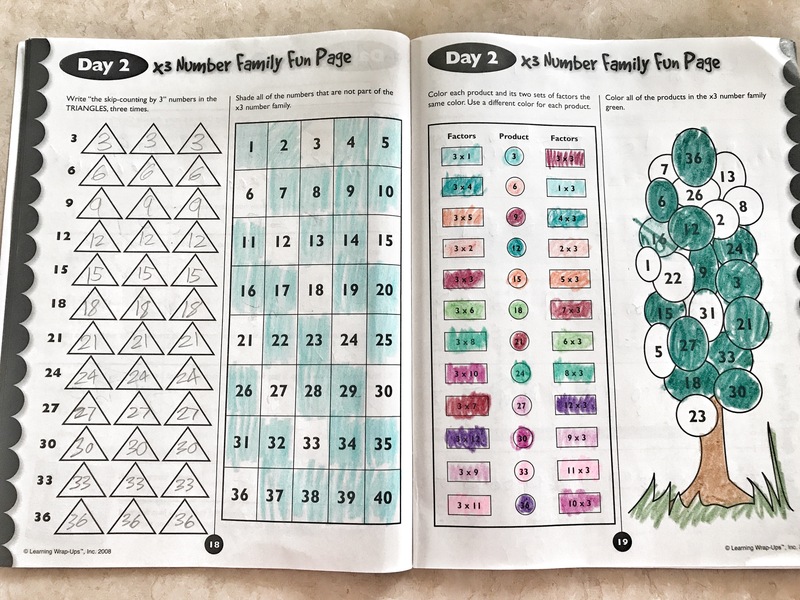 So the child will work on the pages that say “day __” until it’s all done for the day and they will do day two the next day, so on and so forth. They have fun activities inside, also story problems! Once they have finished their “day__” they have a full review of what they have learned so far. Did I mention she did all this in 3 min? Yeah amazing! Guys these two have made multiplication so easy and fun for Evelyn. I really encourage you to give it a go if your child just isn’t understanding. 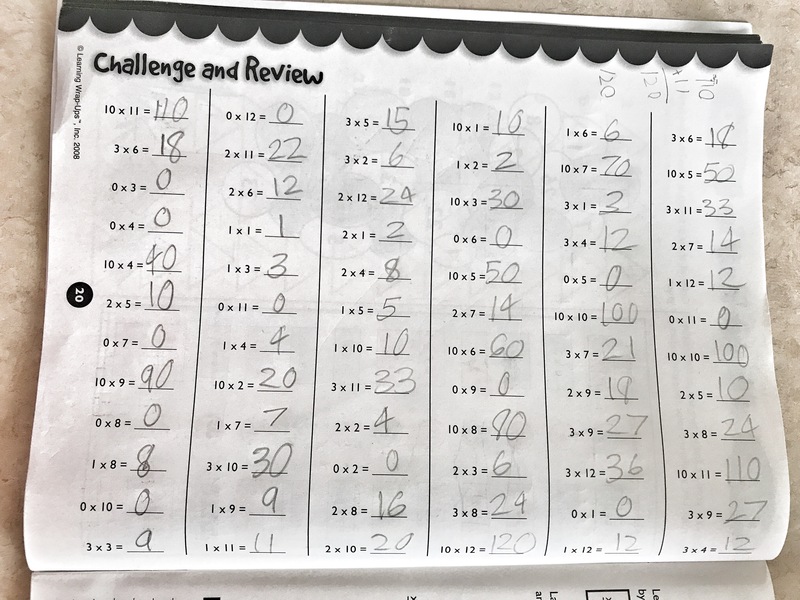 We are on day 7 and when I randomly ask her multiplication facts she knows them! I can still feel her excitement when it clicked in her brain how to do them. Aahhhhh I wanted to scream with joy! Anyways this is something I struggled with as a young student and I didn’t completely learn my multiplications till I was about 20… yeah I’m serious. So I’m glad my daughter has this one on one learning with something that works! Next Post Life is not perfect, but God is and that’s good enough for me.